An intoxicating and masculine blend of musk, patchouli, sage and mahogany cologne. 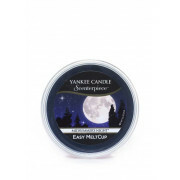 These earthy scents combine to conjure a familiar and comforting feeling of freshness. 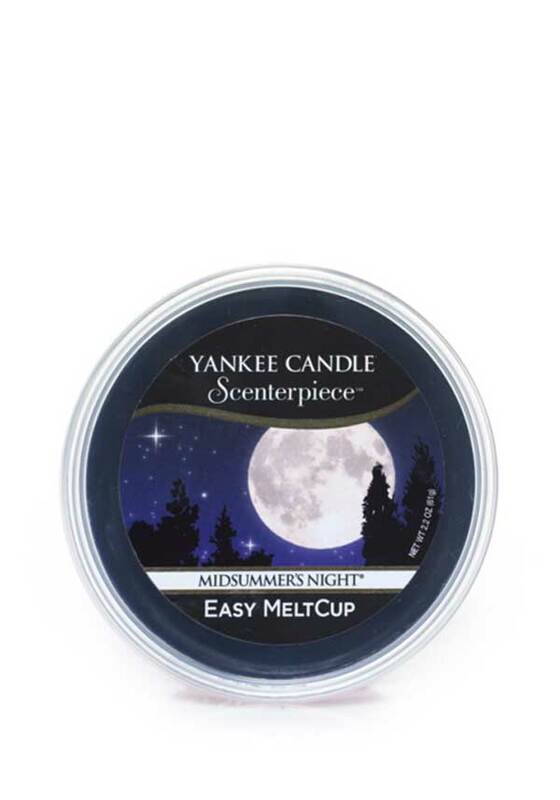 Pop this Easy MeltCup into your MeltCup Warmer and enjoy 24hrs of comforting, yet fresh fragrance throughout your home.